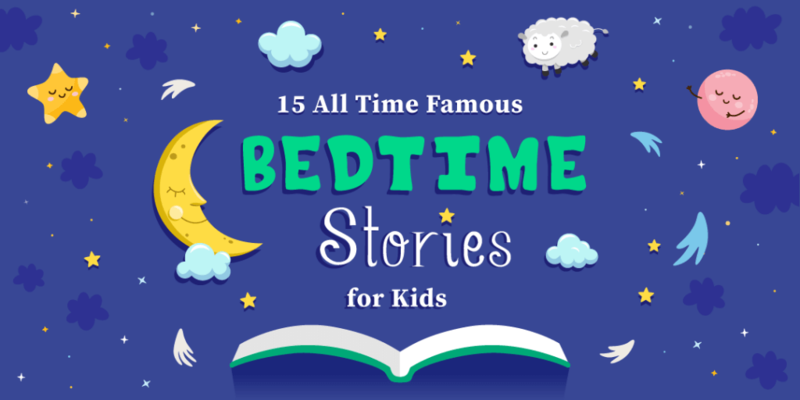 How Many Of These 15 Bedtime Stories Have You Read To Your Kid? 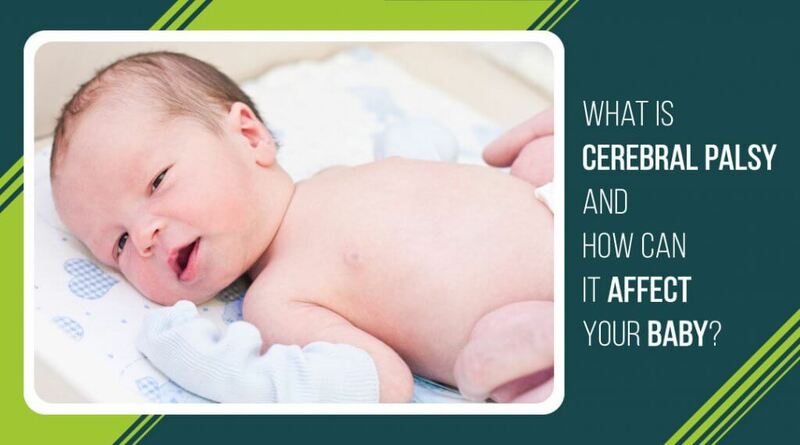 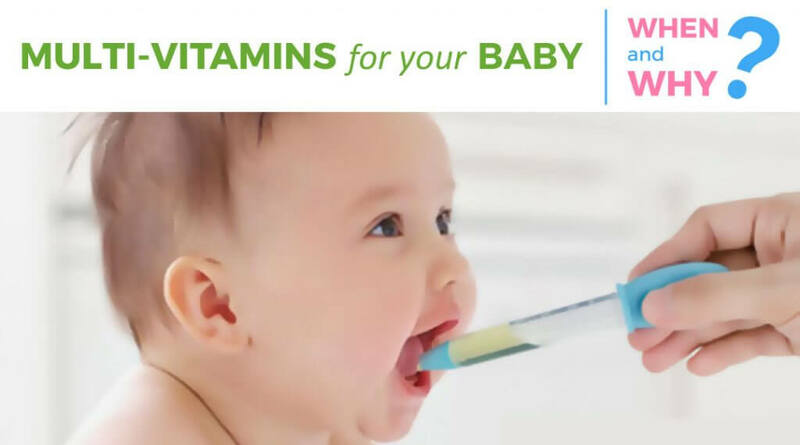 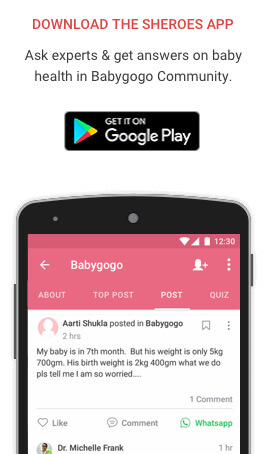 What Is Cerebral Palsy and How Can It Affect Your Baby? 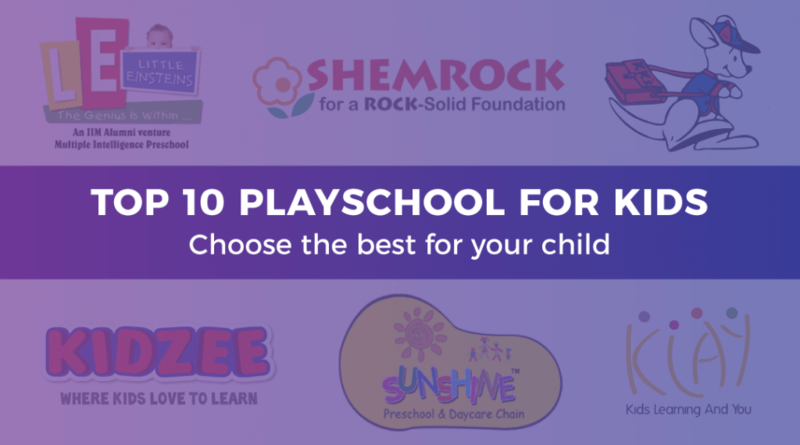 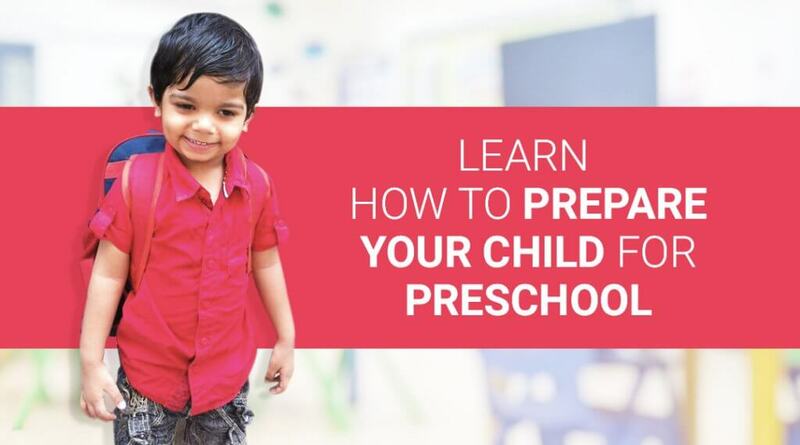 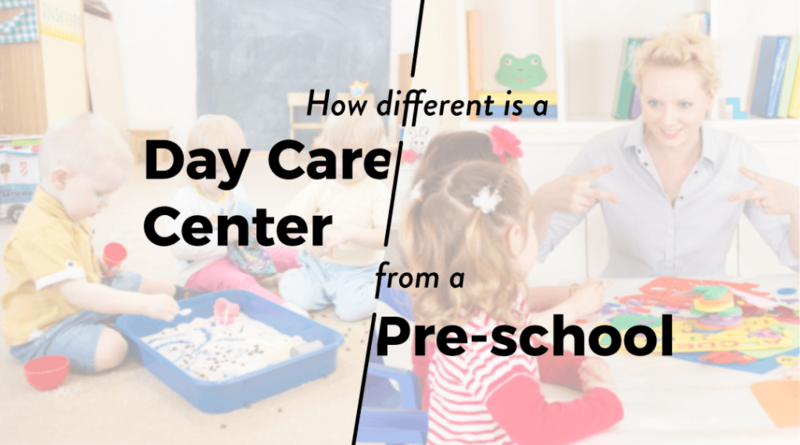 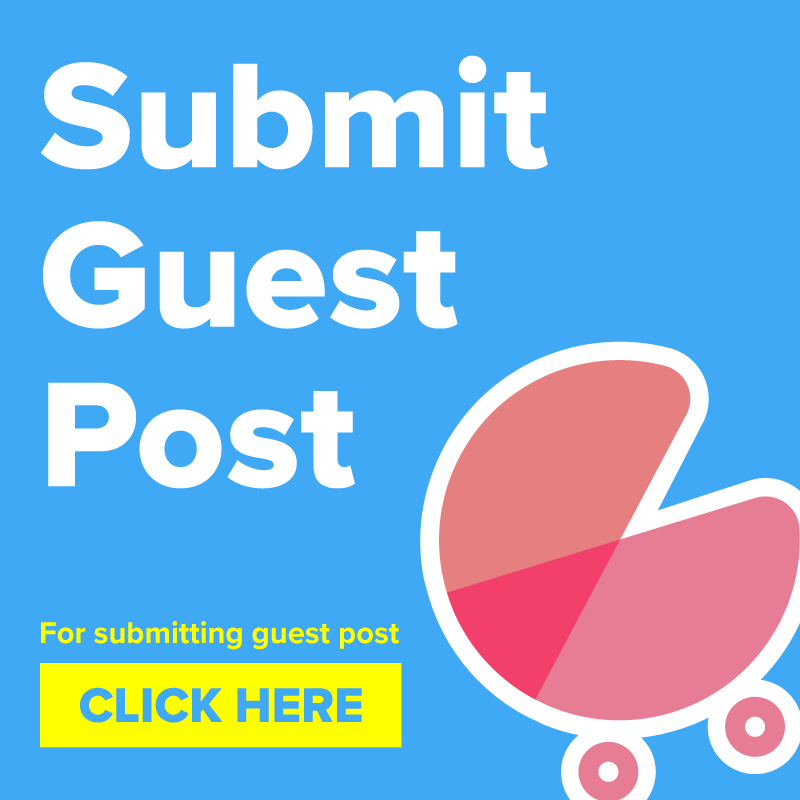 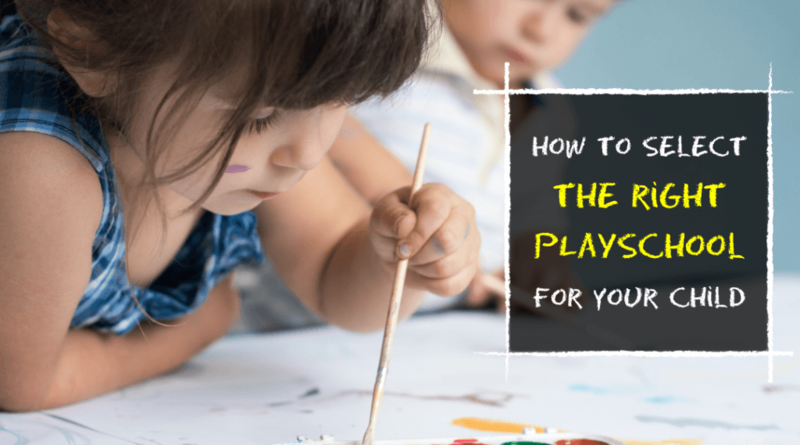 How Preschools Differ from Daycare Centres? 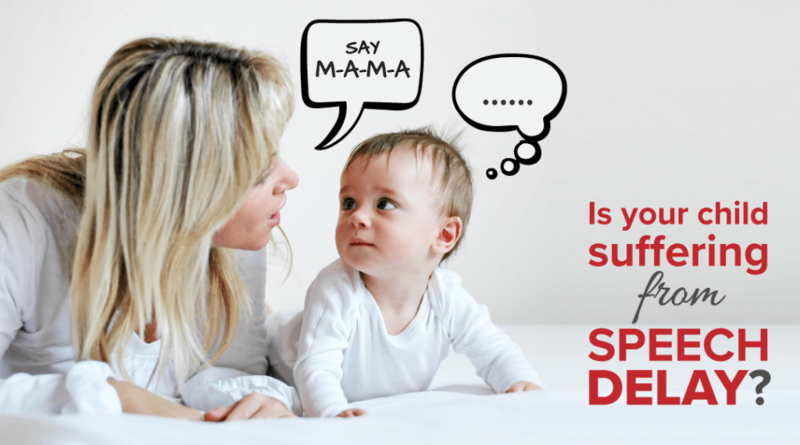 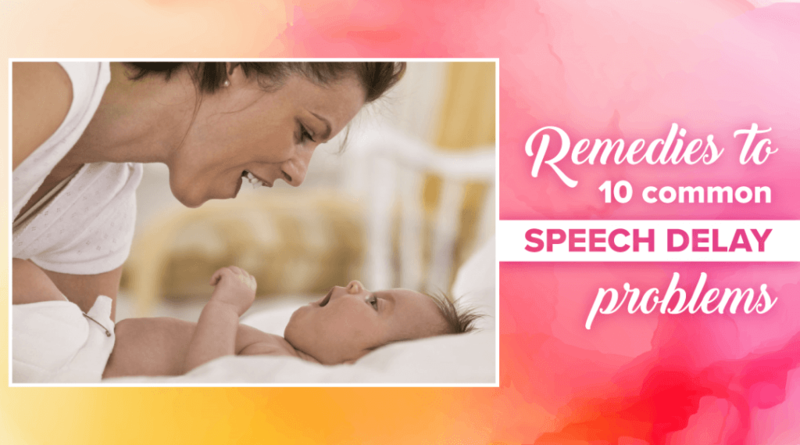 Is Your Child Suffering From Speech Delay?